Continuing Education/ Night classes - Are held at Papanui High School and they also have a Facebook page with up to date information about stone carving and their other courses. There are two courses available, beginners and advanced. The beginners which is usually held on Tuesday nights, gives you the basic skills in working with the stone carving tools and sculpting Oamaru stone. This is extended in the advance class which is held on Thursday nights. You can view some of the advanced students work in the stone carving gallery and also read some of the inspirational student reviews. The night classes held at Papanui High School are designed to give you an introduction to sculpting in Oamaru stone. You will be taught basic procedures with sculpting, design and the use of tools. 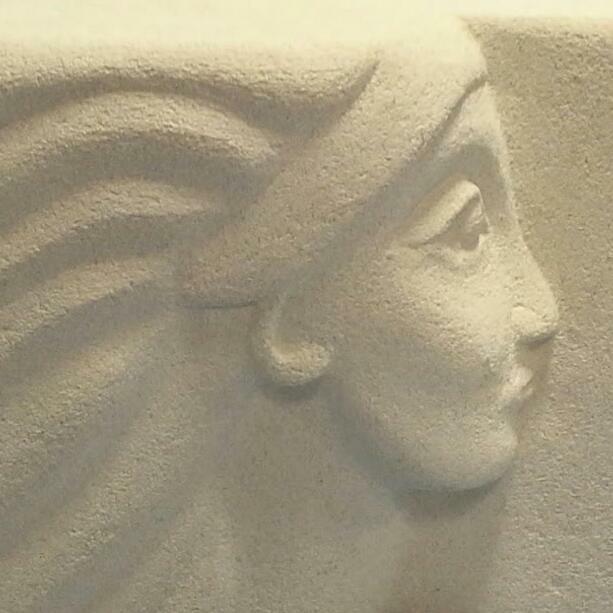 This course is designed to give you an introduction to sculpting in Oamaru Stone. You will be taught basic procedures with sculpting, design and the use of tools. REQUIREMENTS Bring water bottle and wear old clothes. REQUIREMENTS - Wear old clothes and bring a bottle of water. CONTACT - Papanui High School Continuing Adult Education Please enroll through Papanui High School as I do not personally handle bookings for this course. Leading from the beginners course, students will be working in a detailed way on a large piece of stone using their own ideas to work from. One project will take most of the term to complete. 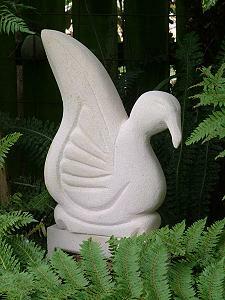 Students must have completed a beginners course or have good experience in stone carving to take part in this course. Leading on from the Beginners Course students will be working in a detailed way on a large piece of stone. 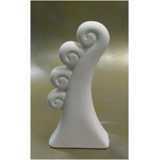 Students must have completed a Beginners Course or have good experience in stone carving.